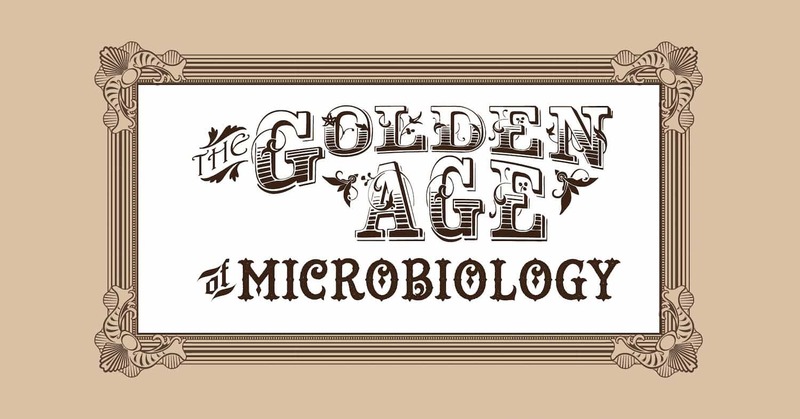 Exploration of the Golden Age of Microbiology would not be complete without a look at how its discoveries impacted hospitals and medical care. Today’s post takes us into the 1800s hospital, where the “good old surgical stink” was just as familiar as the blood-stained aprons worn (with some pride) by doctors. In fact, that “stink” was what led one pioneering microbiologist to make a very helpful connection. Our last post introduced the work of Louis Pasteur, the father of microbiology. It was not long after Pasteur proposed that microorganisms were to blame for food spoilage that someone would make the leap that infection could, too, also be caused by microorganisms. That man (who would become a great scientific rival to Pasteur) came to be known as the founder of modern bacteriology. Just over 150 years ago, the existence of bacteria was merely a hypothesis. Many scientists still believed that food spoilage and human infections were caused by spontaneous generation, inexplicable life from lifelessness. That all changed in the mid-1800s. It is appropriate that the light bulb was invented during this time as well, for this new era in biology shone a light on a whole new world of biology: microorganisms. And one man, the Father of Microbiology, would make breakthroughs in one decade that would revolutionize chemistry, biology, and medicine. This blog has covered many aspects of microbiology, from germs that make us sick, to the bacteria that help us live. Today’s post explores microorganisms that are not vital to our survival, but perhaps make life a little livelier. 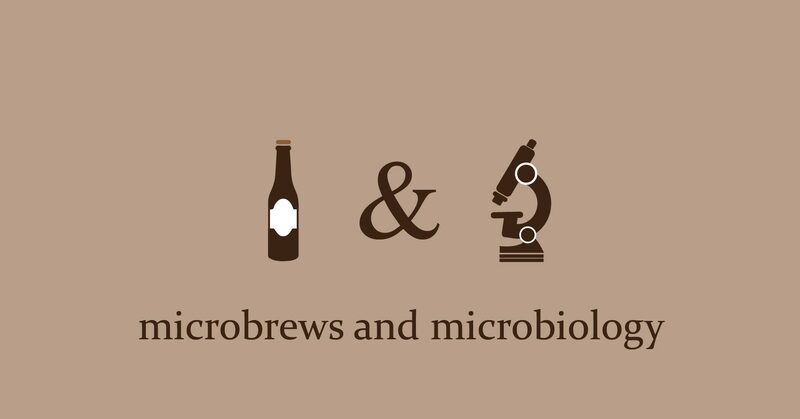 Those microorganisms are the ones that bring us beer. 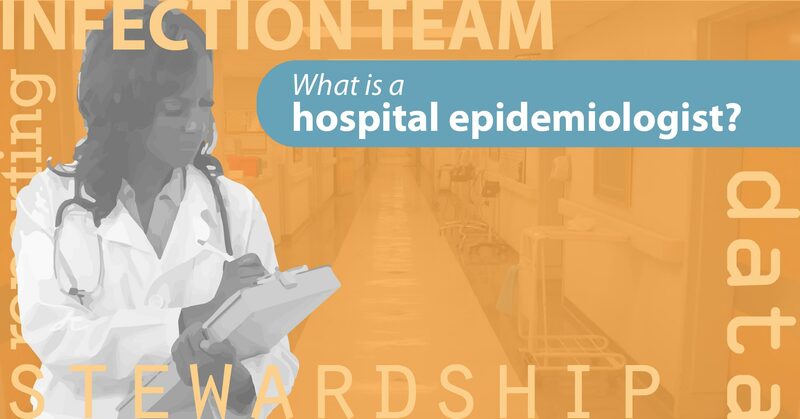 Career Focus: What is a hospital epidemiologist? Epidemiology is a branch of medicine that studies the way disease moves through human populations, from outbreak to control. The word epidemic itself means “among the people,” used to describe a disease that affects an entire community. Today we will explore the role of the specialist dealing with disease in a very specific community, the hospital. January is the month of predictions for the upcoming year. These past weeks, a number of forums posted their predictions for the 2016 year in healthcare (a full list is found at the end of this post). 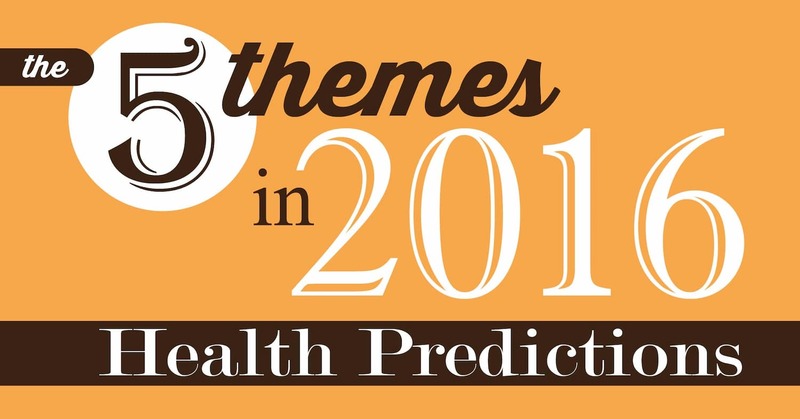 From doctor-centered blogs to financial newspapers, all the predictions shared elements from 5 major themes. Taken together, these many prediction lists give a big picture of what the future could hold in healthcare.